Due to discontinued support for some plugins, namely “Robots Meta” — one of my long-standing core plugins — we’re forced to use “Yoast SEO” to do the functions that others used to do. 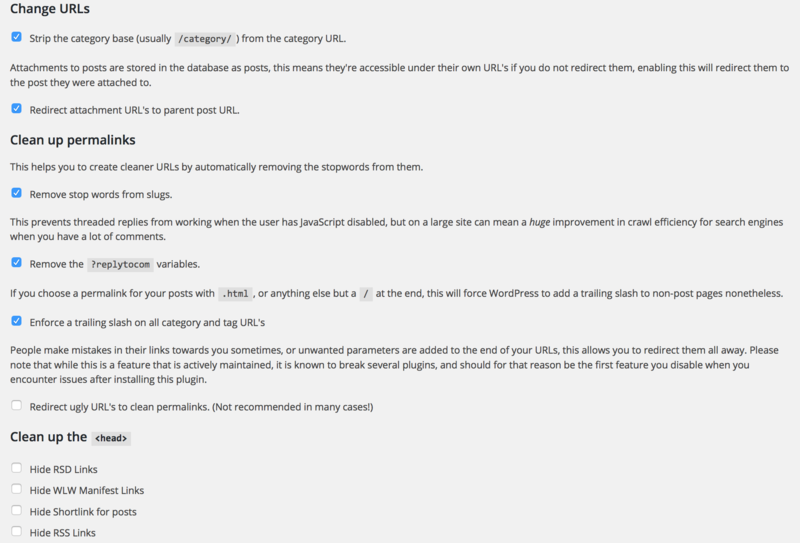 I’ll also miss the “XML Sitemap” plugins as well. As a victim of collateral damage, All-in-One SEO falls to the wayside. Bundling seems to be edging out single-authored plugins. Merely my personal preference: Return to the plugin search function and redo the search for “yoast seo”. This time, install “SO Clean Up Yoast SEO” by SO WP. It will remove the things that Yoast does to annoy me; mainly the ads and nags. Now you can either import your old plugin data via the header messages or via SEO –> Tools –> Import and Export. A header message may also prompt you to install “Google Analytics by Yoast” by Team Yoast. Go ahead and do so if you were previously using Analytical data. If you’re using the left sidebar navigational way, then click on the Import from other SEO plugins tab. Check the boxes that apply (“All-in-One SEO”) and click Import. Once that’s finished, go ahead and tick the Delete the old data after import? (recommended) box and apply. Yes, you can do all of this in one step, but I like to get a warm, fuzzy feeling that something actually worked before I delete all my data. 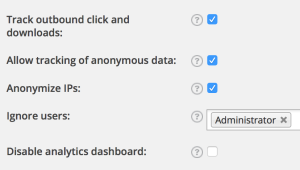 Next select the next tab to the right, Import from other plugins to get your “Robots Meta” data moved over. At this point, you can delete your old plugins without data loss. Notice the new section under the content editor’s box? This is why we went through all this trouble. This checklist will help you do just enough SEO without going overboard. 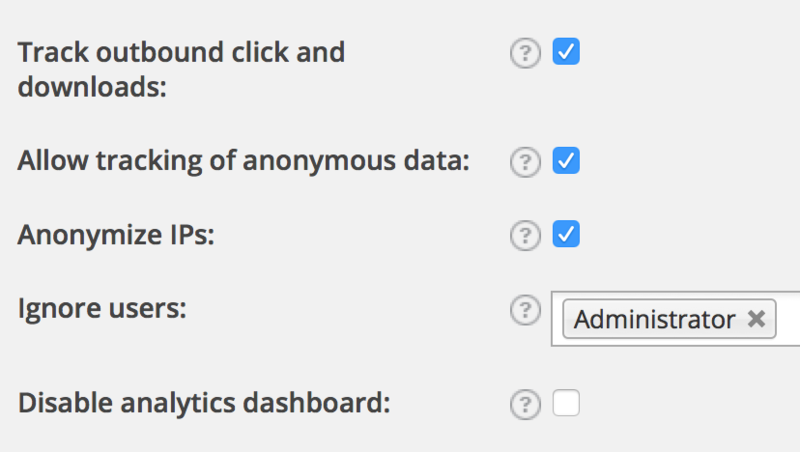 From the WordPress dashboard, follow this path: SEO –> Advanced –> Permalinks. The image below sums up the primary choices that I use when optimizing websites. Taking out the inserted “/category/” tag decreases the page title’s character count, and thus, provides more relevancy. By redirecting any backlinks pointing to the attachment(s) back to the main post, the link juice to the main page will increase. Who really wants a Page Rank 5 image, when you could have have a PR5 post?! Option three is much like option one above. More relevancy is the key. In some instances, each comment creates each own page. Over time, you can end up with hundreds of “thin” content pages, which will do little for your overall authority. End it before it becomes an issue. Adding a trailing slash ensures backlink consistency. Having backlinks to both “/my-page” and “/my-page/” only splits your link love. Option six I left unchecked. I also do not tick the four boxes pertaining to the <head> section. Remember to click Save changes at the bottom. Click the Authenticate with your Google account for a pop-up to appear asking for permission to link your Google account to Yoast. Like many other things, such as software agreements, we do not have much of a choice really. We need to use it, so we have to accept it. This will provide you with a verification code. Simply, copy/paste this into the smaller pop-up that will be quite apparent once you close this white box that’s floating in the center. Once that’s been approved, it gets a little tricky. You have to untick the Manually enter your UA code box, so that the Select a profile drop-down becomes functional. Find the profile that you want to assign to this website. You will choose the UA-number under the bold name of the website. The image below are the options that I typically choose. Feel free to make your own rules. Don’t forget to click Save changes at the bottom! You may have different needs. These are my starting guidelines that I personally use. Afterwards, I’ll adjust for a better fit in needed. I hope that you’ll find comfort in following the above examples. You can set up your sites to match, test and see how they’re doing — well in advance of hiring a professional to review your structure/performance — and saving you considerable downtime and investment.